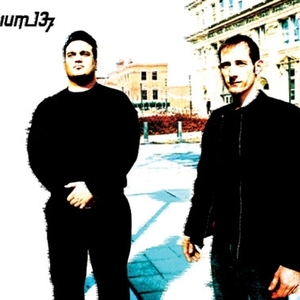 Cesium_137 are Vince Guzzardo and Isaac Walter Glendening Each member has a background in classical music study, and contemporary electronic music production, bringing a true understanding of song structure in each fold of the production process. The two have been working in the music industry for over a decade each and strive to create a unique sound that reaches out and grabs the listener. Simply put, their music is the dream of Cesium_137 conjured into reality. It is a perfect synthesis of classic pop song structures, emotive vocals, and hard dance music grafted into one form. Each member has a background in classical music study, and contemporary electronic music production, bringing a true understanding of song structure in each fold of the production process. The two have been working in the music industry for over a decade each and strive to create a unique sound that reaches out and grabs the listener. Simply put, their music is the dream of Cesium_137 conjured into reality. It is a perfect synthesis of classic pop song structures, emotive vocals, and hard dance music grafted into one form.